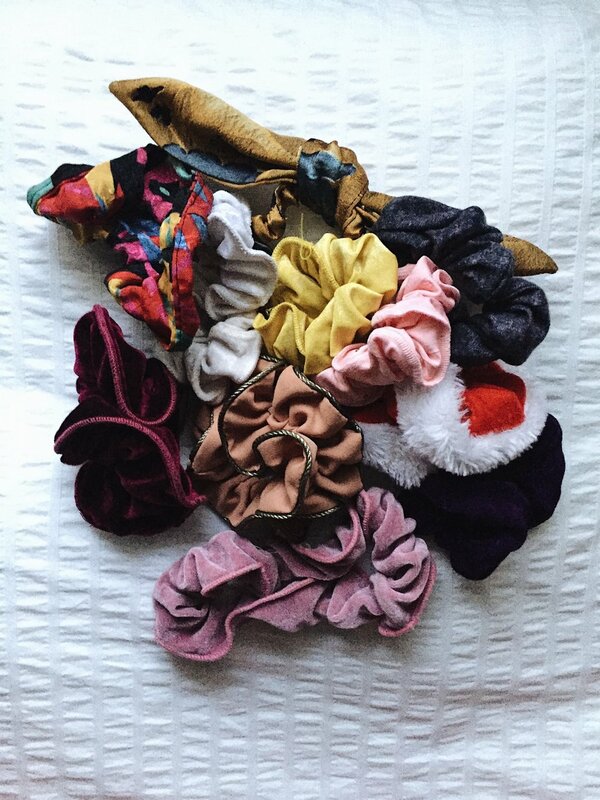 You may ask yourself what a woman in her twenties is doing wearing a scrunchie to work. what does animal print mean to you? Cher? A feminist icon? As if!